Why Choose KZ For Domestic Appliance Repair in Watford? 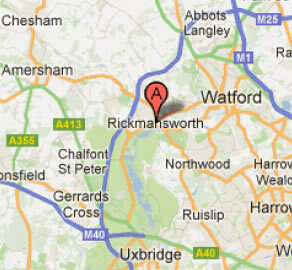 Based in Rickmansworth Hertfordshire KZ Domestic Appliance Repairs offer a rapid response domestic appliance repair service in the Watford and Rickmansworth areas including Chorleywood, Sarrat, Loudwater, Chenies, Bushey, Stanmore, Harrow, Kenton, Pinner, Hatch End, Northwood, Northwood Hills, Denham. Harefield, Ruisip, Ruislip Manor, Eastcote. Kings Langley. Abbots Langley. Oxhey, South Oxhey & Garston. 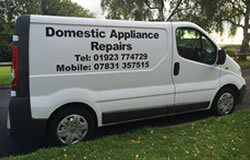 If you are looking for expert, affordable domestic appliance repairs in Rickmansworth & Watford call KZ Domestic Appliance Repair today.